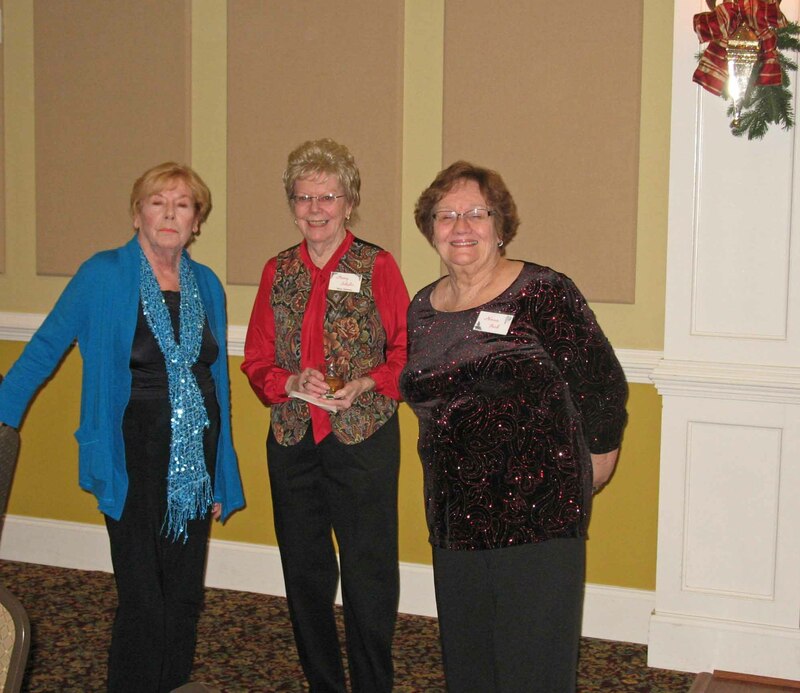 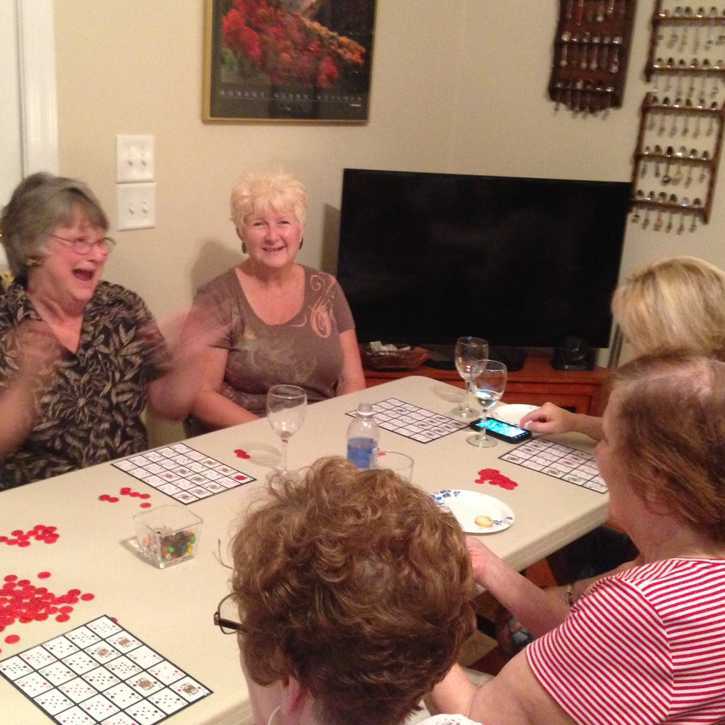 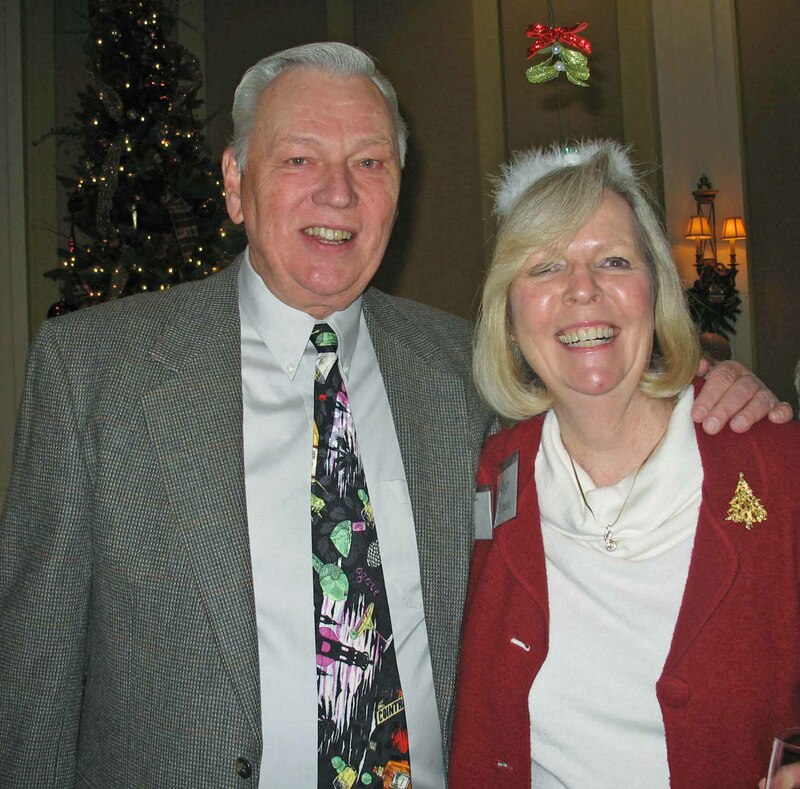 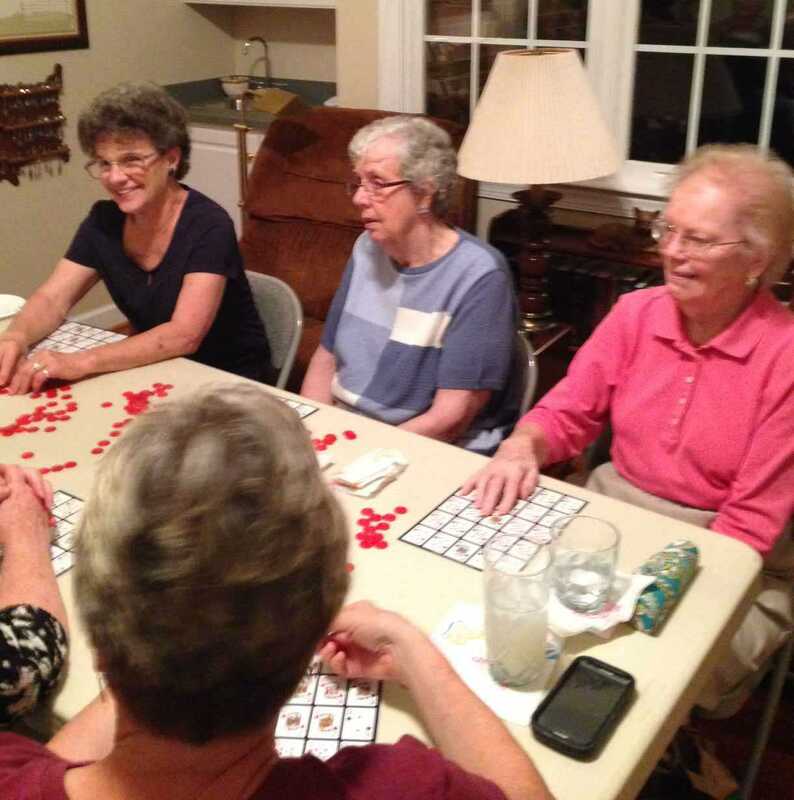 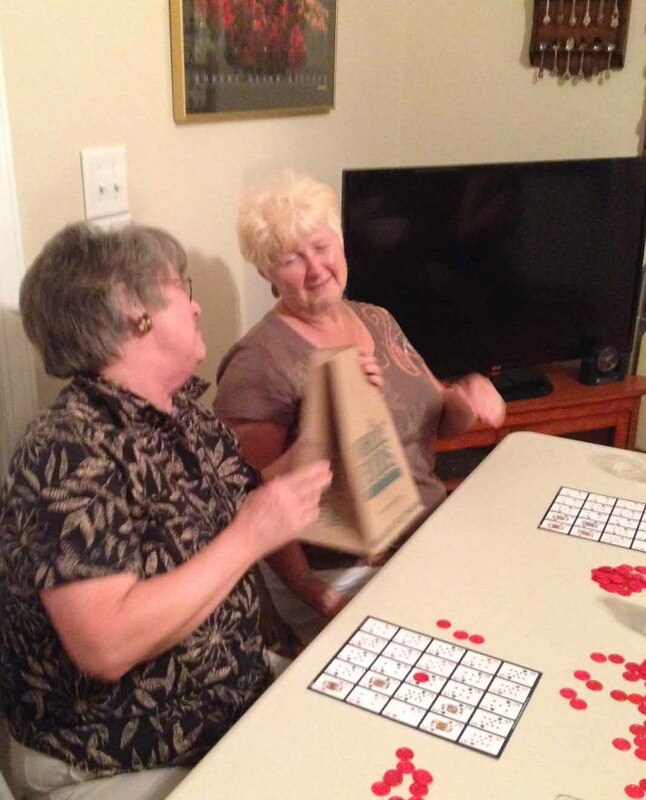 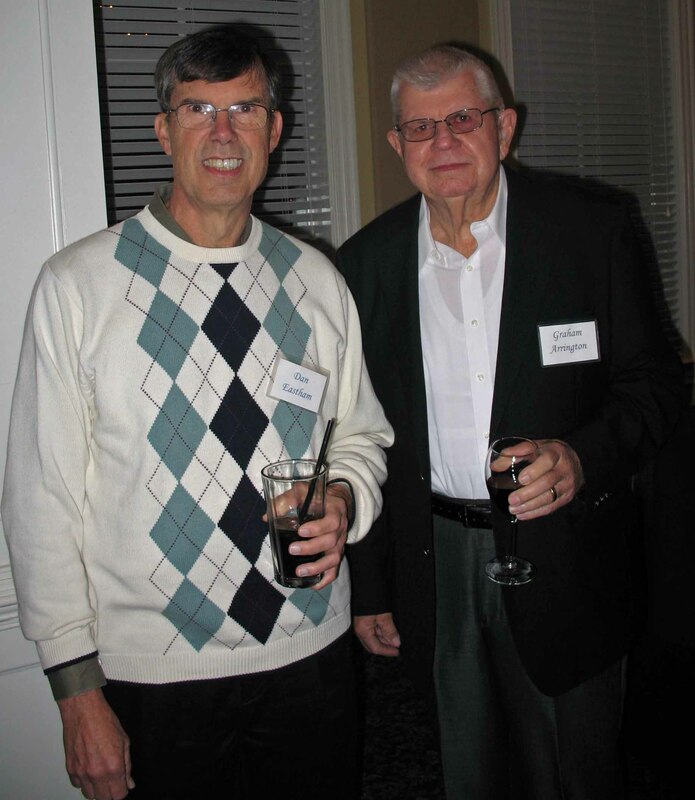 South Landing residents are a friendly and outgoing bunch who enjoy having fun with their neighbors. 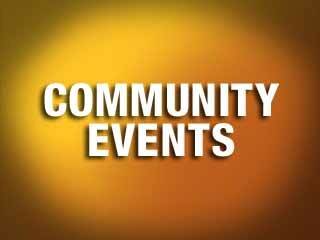 Learn about upcoming social and other events for the South Landing Community. 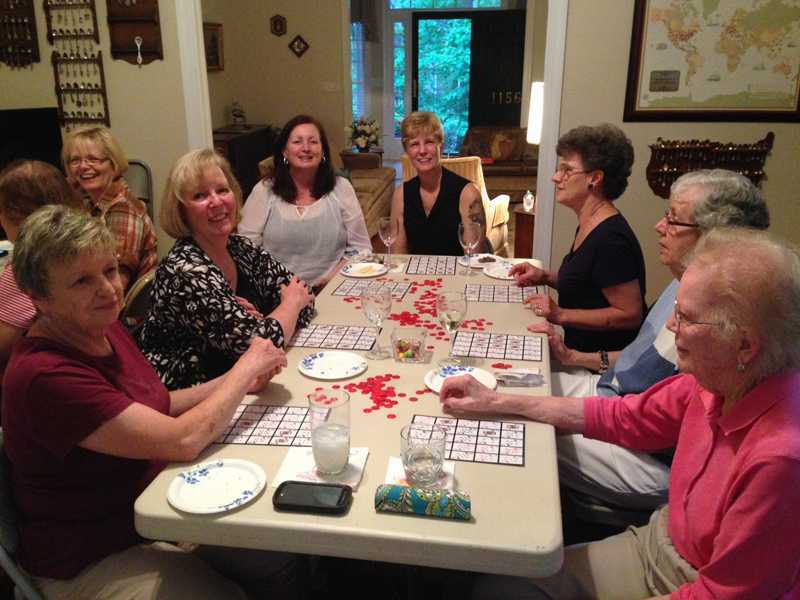 One of the many private fun social events that regularly occur among friends in South Landing. 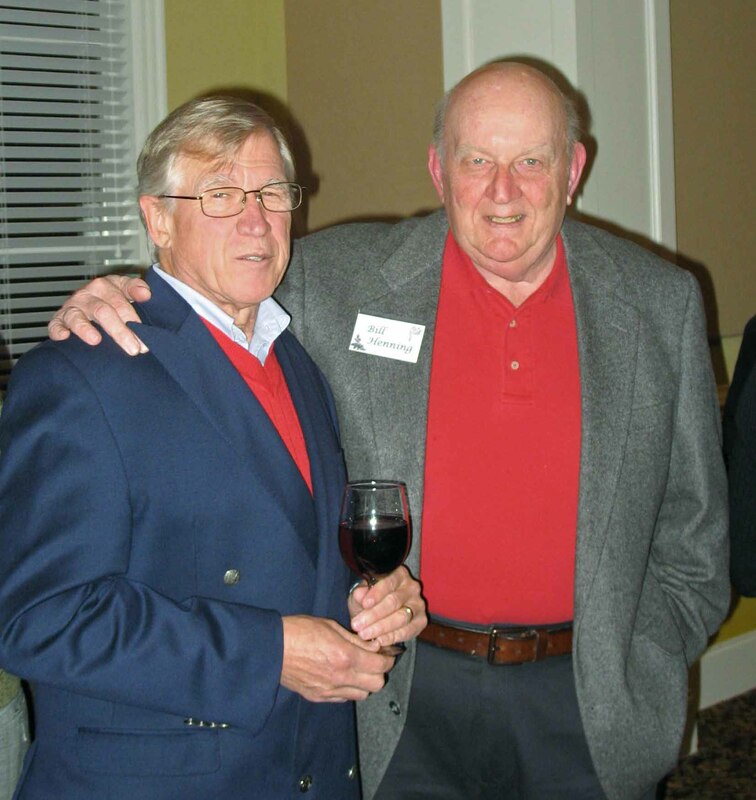 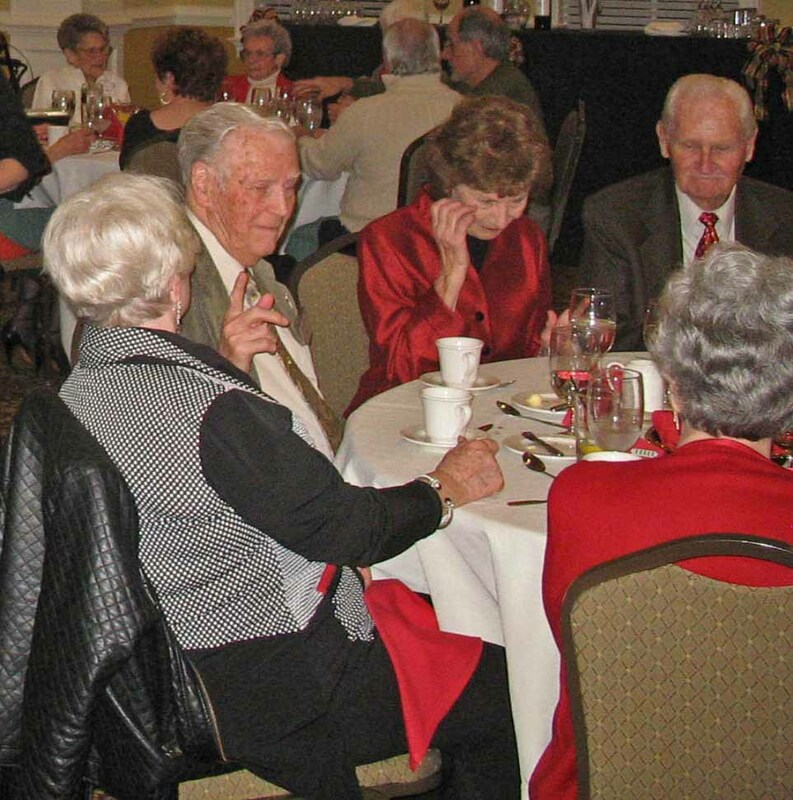 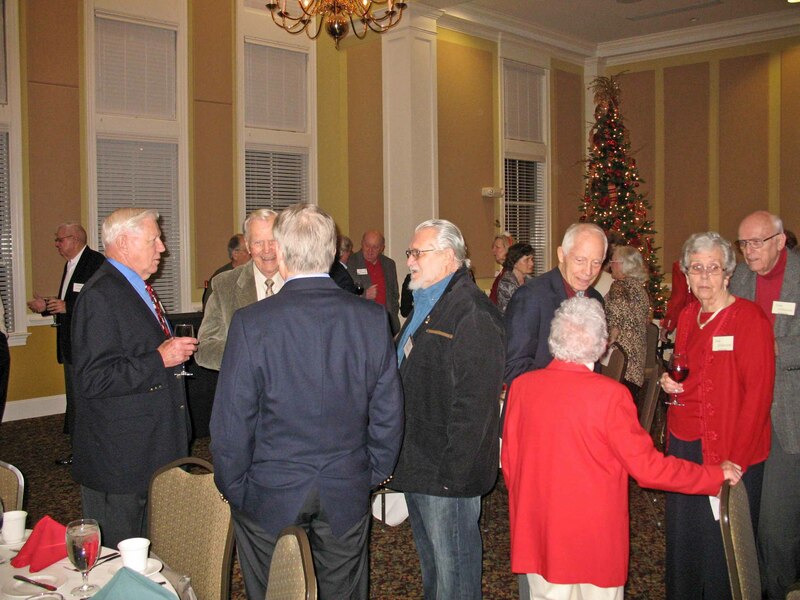 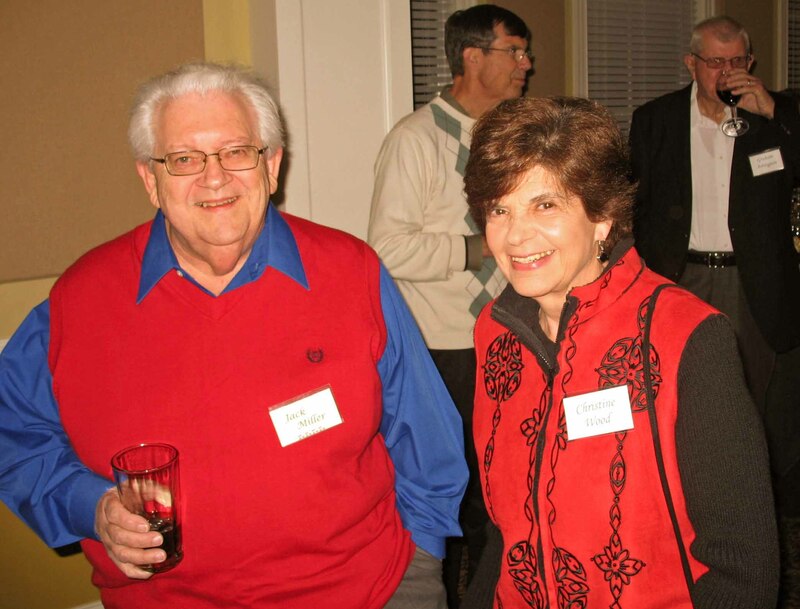 South Landing residents are invited to a monthly cocktail hour and dinner party at Carolina Trace Country Club. 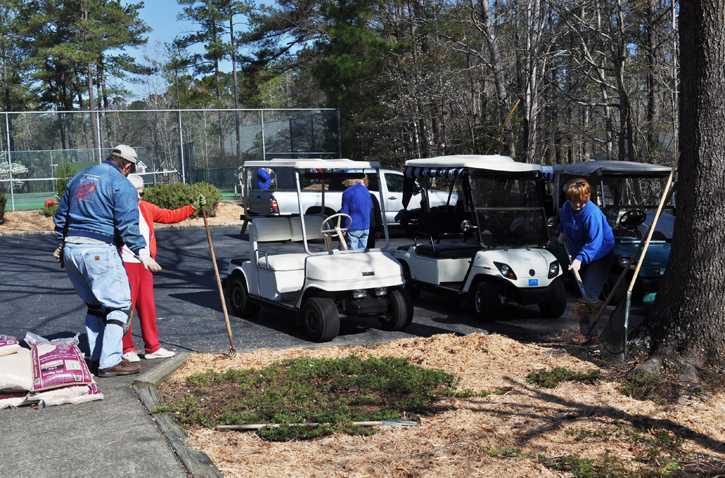 We also have a friendly 9 hole golf competition. 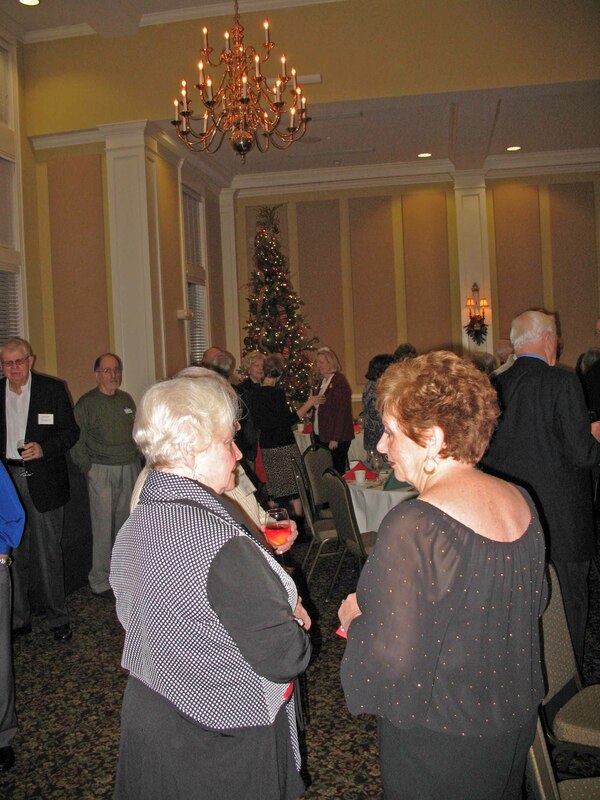 Winners are announced at the dinner and can often be overheard describing the exceptional shots of the day. 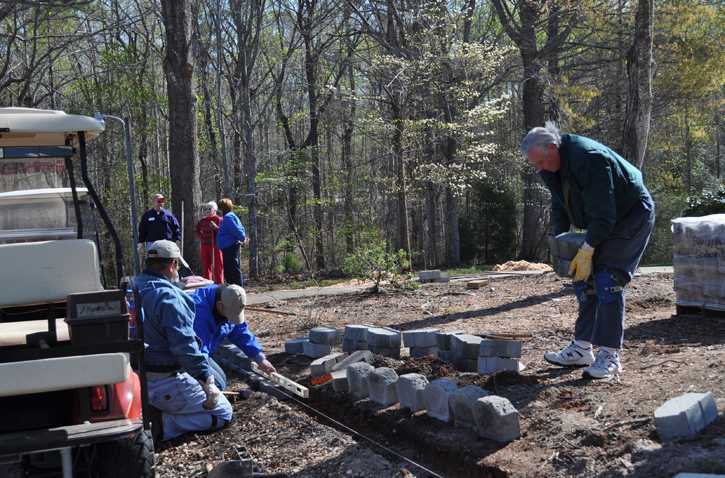 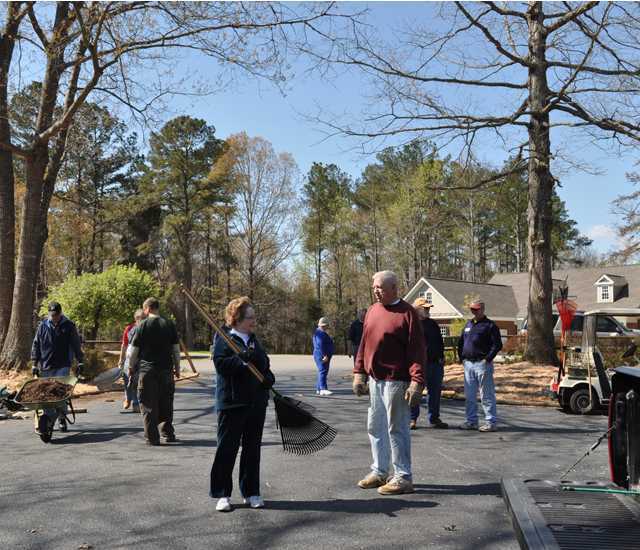 Beyond what South Landing offers there are many activities open to all residents of Carolina Trace. 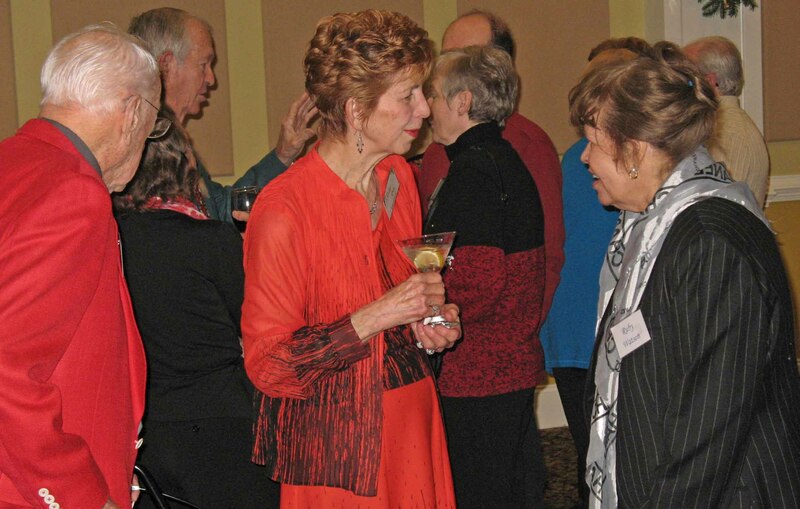 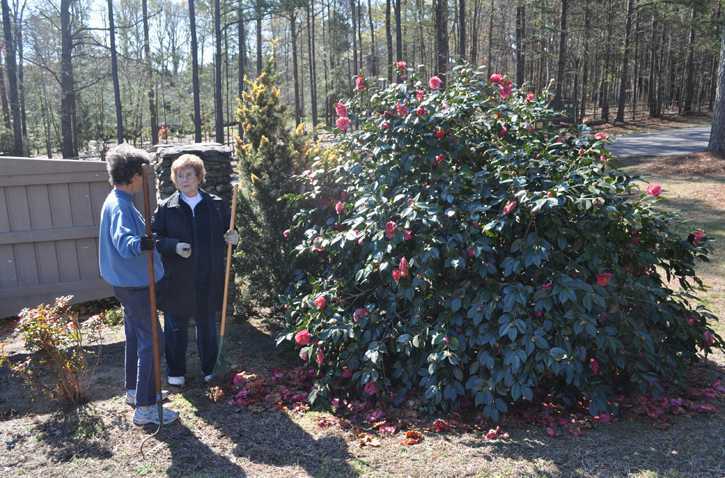 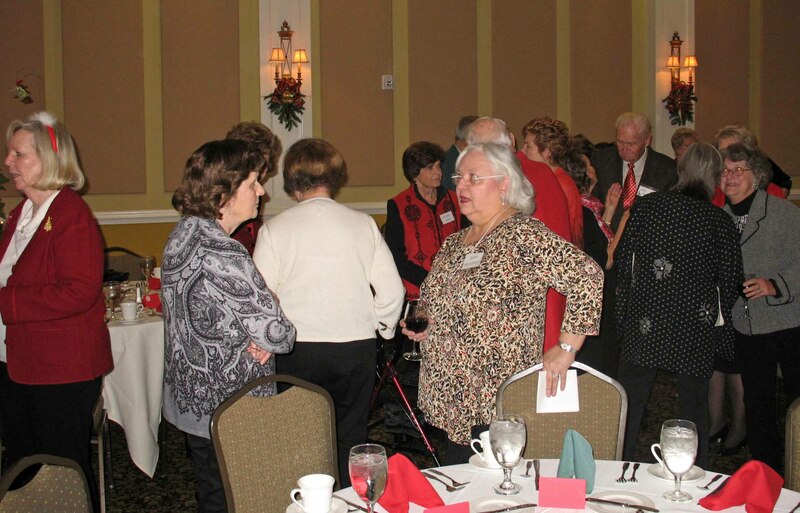 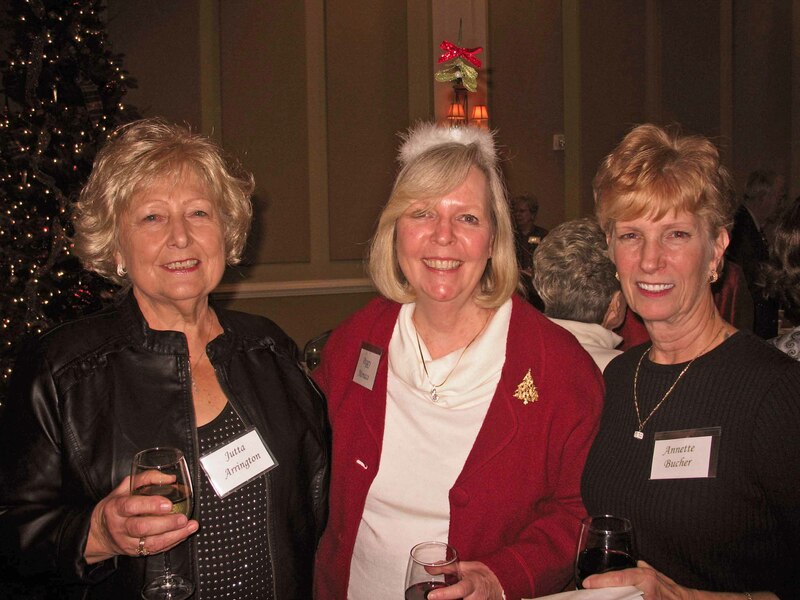 There are many bridge groups, men’s and ladies garden clubs, and touring groups. 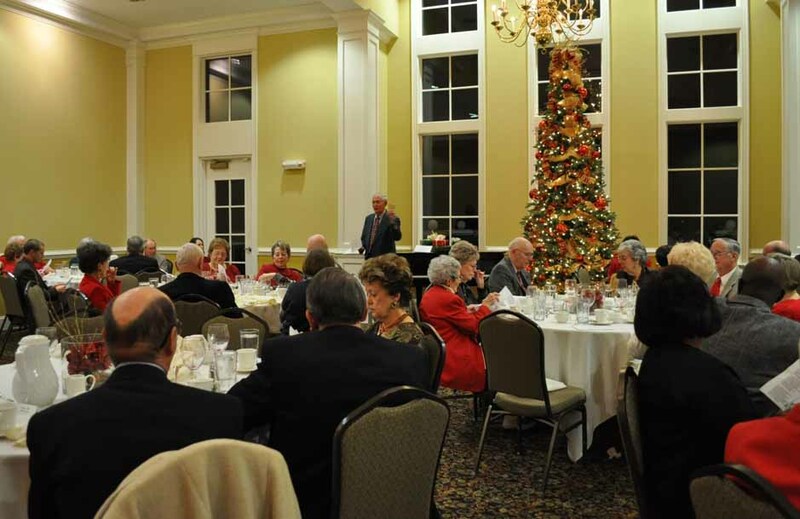 If you join Carolina Trace Country Club your choices are greater still. 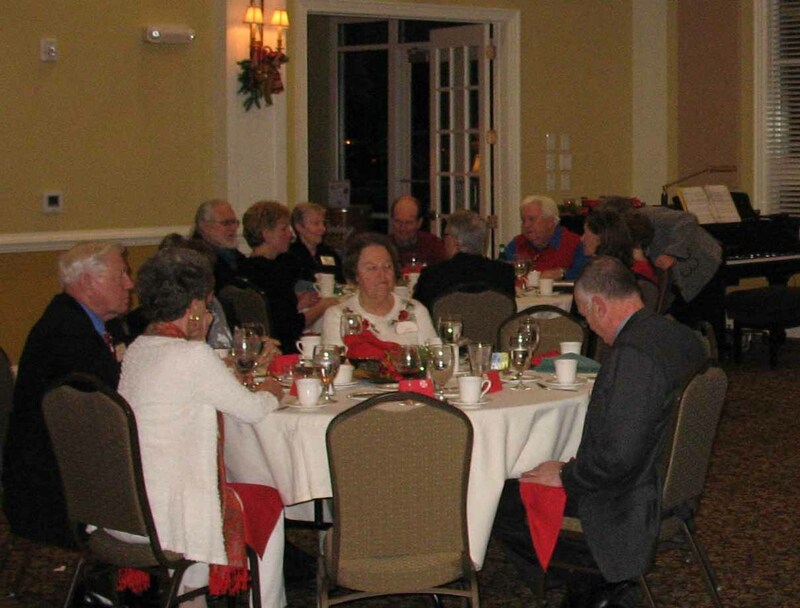 In December our regular monthly dinners take on a more festive spirit when we have our annual Christmas Dinner Party. 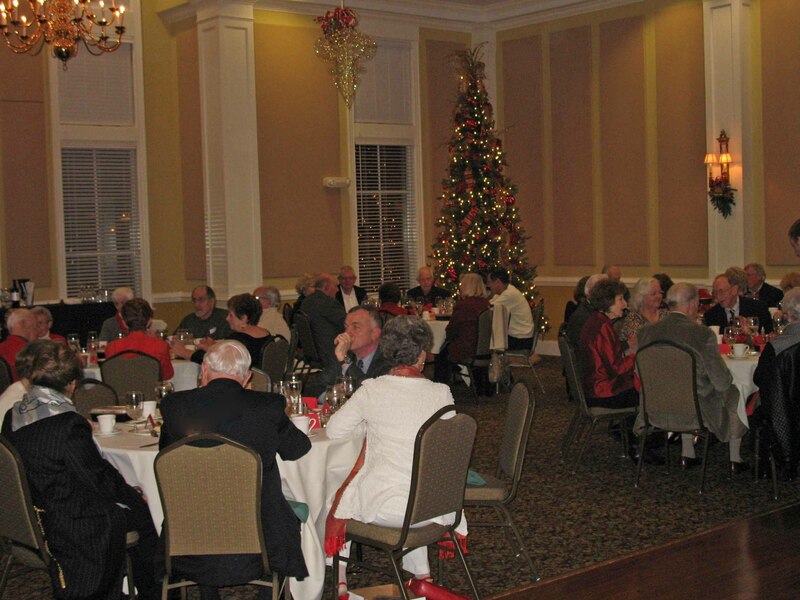 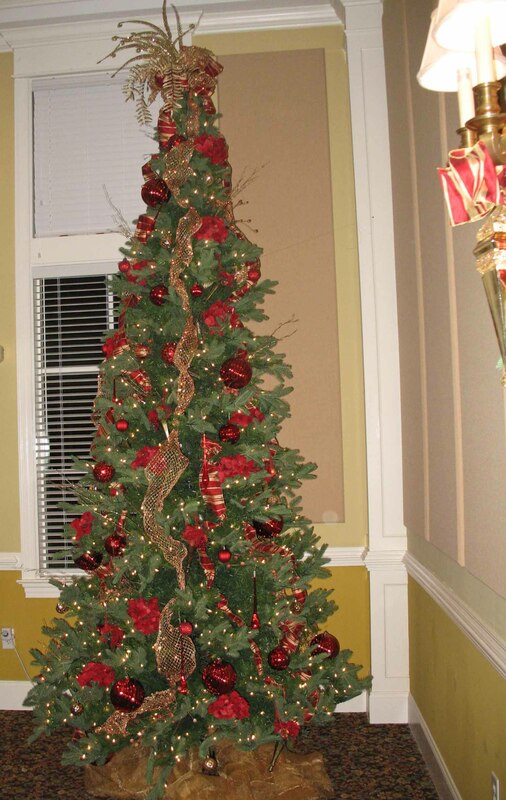 Amidst the beautiful holiday decorations in the ballroom of Carolina Trace Country Club we gather to celebrate the holiday season. 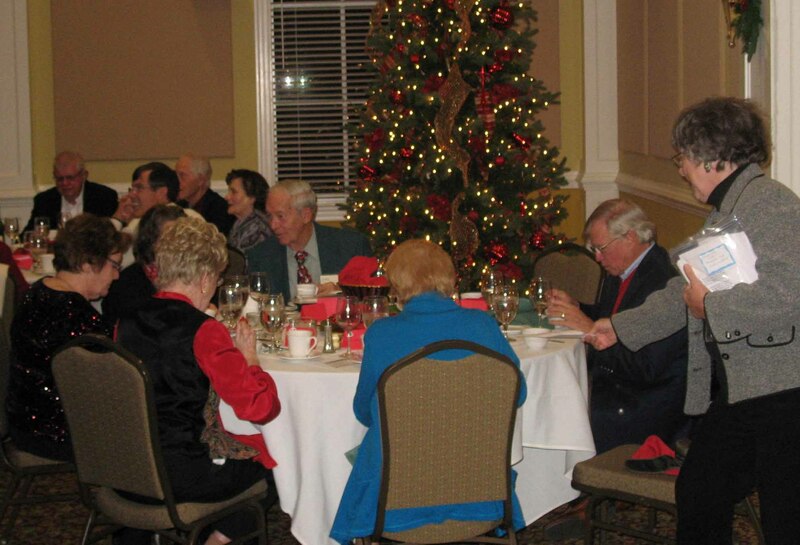 Dinner is always followed by a session of Christmas carols led by one of our talented residents. 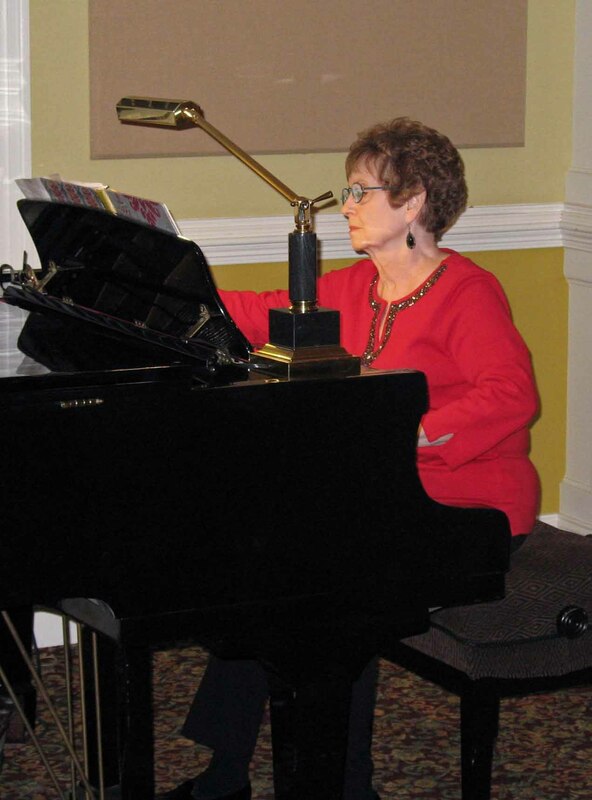 This year Barbara Miller led the group by her expert piano accompaniment.